Dogs and cats can suffer from numerous inflammatory conditions that can affect their health and well-being. 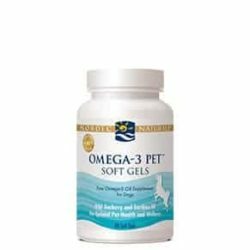 Studies have shown supplementation of omega-3 fatty acids from fish supports dogs and cats with inflammatory conditions associated with the skin, joints, kidneys, and heart. 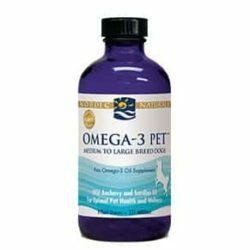 In addition, EPA promotes healthy triglyceride (fat) levels within the blood of dogs. 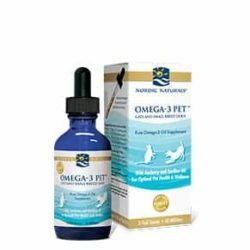 Essential fatty acid supplementation is known to maintain general skin and coat quality in dogs and cats. So look after your little buddy with Nordic Pet!